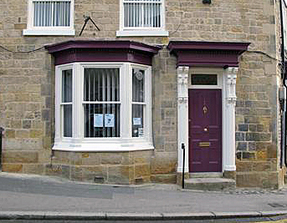 Birdgate Dental modern dental practice in Pickering, UK. Birdgate Dental is a modern, state-of-the-art dental practice situated at the top of Smiddy Hill. We have a relaxing consultation suite, 3 modern surgeries, digital x-ray facilities, including full-face OPT, and a full central sterilisation room for the highest standards in cleanliness and infection control. We are also able to offer the Denplan dental payment plan to all our patients. Our dentists are committed to the highest postgraduate education and believe in providing the best dentistry available worldwide, using the latest techniques and materials. 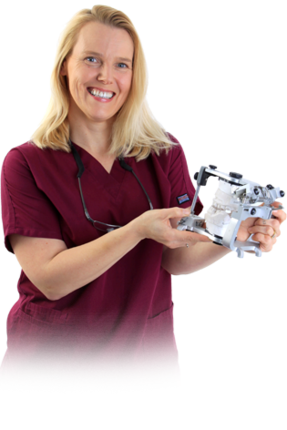 Referrals are accepted for restorative dentistry, periodontology and implants from other dentists in Yorkshire and the North East. Opening Hours: Monday to Friday 9am to 1pm 2pm to 5pm.